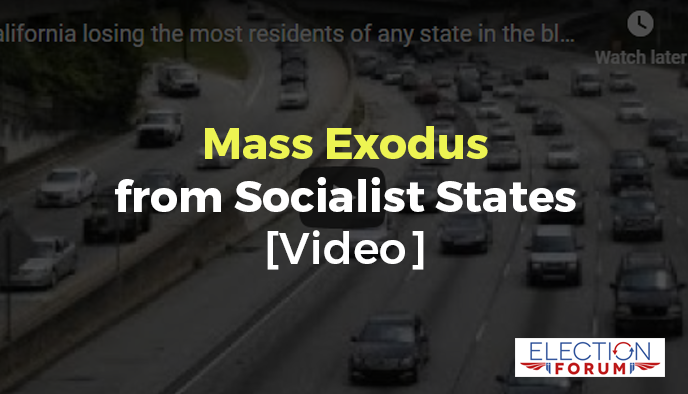 Watch this 3 ½-minute video explaining the mass exodus taking place. It’s a shame they don’t just stay in their state and learn to vote Republican. Any conservatives that are leaving are welcome in Texas but I hope the stupid liberals that will still continue to vote Democrat stay out of my state. 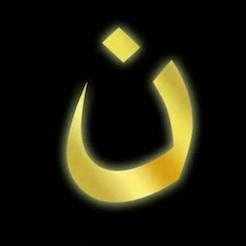 I don’t want them to destroy it like they did California. You will have to pay more attention to your state. Illegal immigration is increasing in Texas–just look back at the mid-term elections. Illegal immigrants are now allowed to vote even though it is against the law. Texas has been targeted by the left to turn that state blue using the illegal immigrant population and those candidates who are encouraging and pushing for lawlessness. Remember Beto O’Rourke? Ted Cruz just narrowly won re-election to the senate in Texas because the illegal immigrants were persuaded to vote for O’Rourke. Different cities in Texas are beginning to be “flipped” from “red to blue”. This has been happening for some time now, but very slowly. Texas is very high on the leftist’s list for flipping. Beware of the slow transformation–it’s not that far away from the destructive transformation of California.